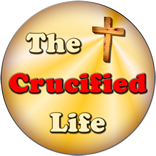 HomeThe Crucified Life Ministries BlogWill There Be Witnesses to the Second Death? Will There Be Witnesses to the Second Death? Perhaps saved souls will have to watch unsaved family members being cast into the lake of fire. What an awful and unsettling morbid thought that brings to my heart and mind. Can you imagine that? Standing by near the great divide while people you know and loved are cast into the fires of Hell because they chose selfishly to live for themselves rather than live for things of God. How agonizing a day like that would be to watch as friends and family members, who ignored the Truth of God while living on this earth, being tossed forever into the fires of Hell. Which is more painful? 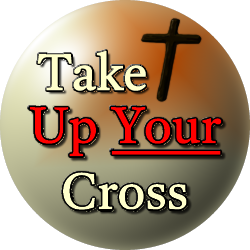 Witnessing to others as we sojourn on this earth or possibly standing in the heavenly crowd watching as those who rejected the message of Truth are tossed into the fires of Hell? Nobody knows exactly how the events of this future tragedy will unfold for unbelievers, but this thought should move the man and woman of God to get busy witnessing to family, friends, and others while there is still have a chance for them to accept the gospel message.